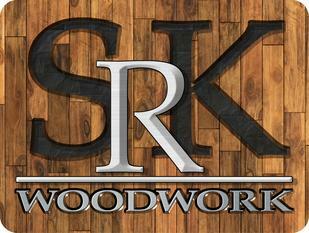 A Passion For Custom Woodworking. We are committed to exceeding our customers expectations! Whether you are looking to install a new wood, iron, or glass railing, replace worn carpeted stairs, looking for unique custom stair parts, or would like a squeak-free, solid staircase framed in your new home, you can rely on our years of experience to get you exactly what you want…and then some! Contact S.R.K. Woodwork for a free quote on your stair or railing project today!